Music Factory Blvd. is a large 5.2-acre infill redevelopment site located on the edge of 4th Ward and within the flourishing Music Factory submarket of Charlotte. 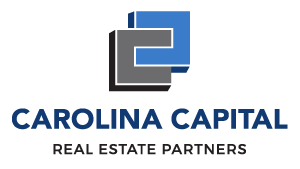 Carolina Capital (CC) purchased the property in July 2018. CC’s investment objective was to acquire a unique infill site for redevelopment or sale with high barriers to entry within the I-277 loop of Uptown Charlotte. Given the attractive basis, CC believes there are multiple avenues to creating value through, but not limited to, adaptive reuse redevelopment, town home development, or sale to a denser use. CC plans to assess all viable options to best reposition the asset throughout the hold.